Lumbini in Southern Nepal is one of the holiest places for 500 million Buddhists around the world. 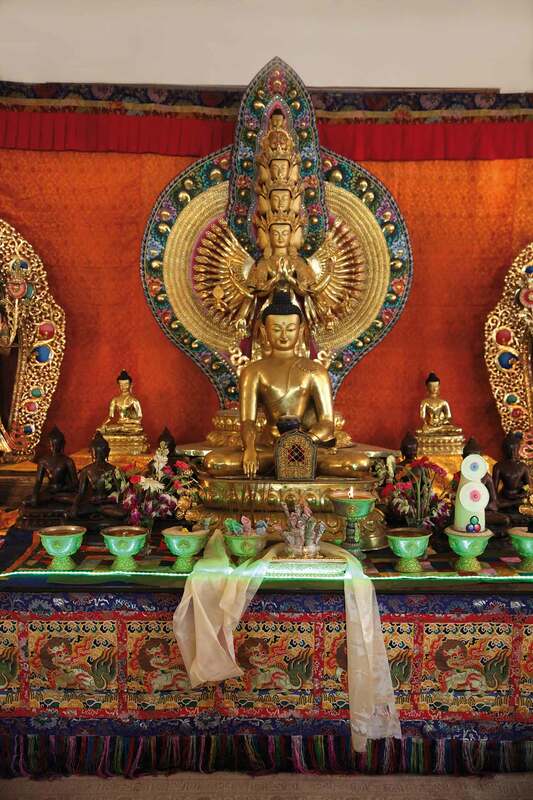 As the birthplace of the Buddha Shakyamuni it is visited by numerous pilgrims every day and serves as an reminder of how each and every one of us can become a fully awakened Buddha. Lumbini is a UNESCO World Heritage site that features a special Monastic Zone where many monasteries are being built. The zone aspires to spread peace around the world by creating a haven of tranquility to develop our inner wisdom and goodness. The late Kyabje Tulku Urgyen Rinpoche, one of the most renowned meditation masters of Tibetan Buddhism in the 20th century, envisioned Pal Thubten Shedrub Ling monastery in Lumbini as an important monastic seat of learning and practice for generations to come. Now his son Chökyi Nyima Rinpoche is leading the effort to carry out this enlightened wish. 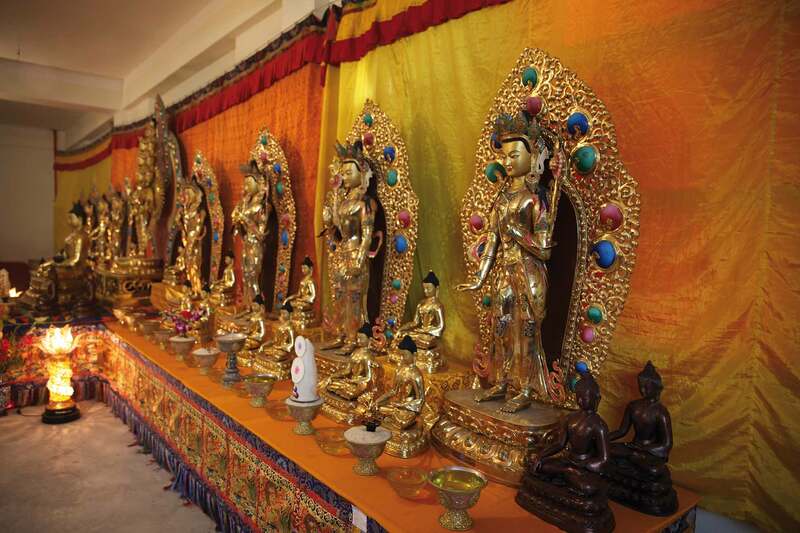 statues of the sixteen Arhats (noble ones), 21 Taras, and Padmasabhava will also be displayed. A magnificent temple with many statues blessed by great masters will prove extremely beneficial by planting a seed of awakening in the mind-streams of all those who visit the temple, make offerings, circumambulate, and rejoice in its existence. To help such a project to become a reality brings immeasurable merit, virtue, and good fortune.